Sometimes when you scan your documents, the resultant PDF file is not correct. There can be a lot of empty pages that you do not need there. 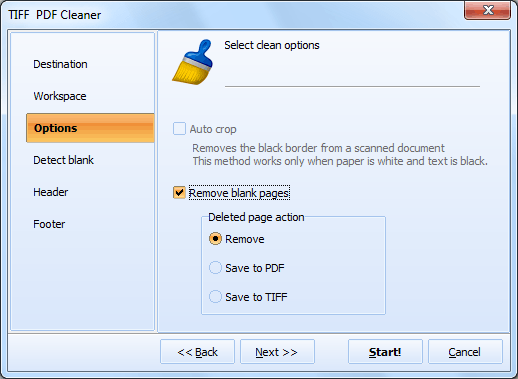 You can convert your PDF files to TIFF and remove the blank pages automatically with our TIFF PDF Cleaner. CoolUtils is pleased to present a professional tool for detecting and deleting blank pages in TIFF and PDF files. In this how-to guide we'll show you how to convert PDF to TIFF and delete blank pages. 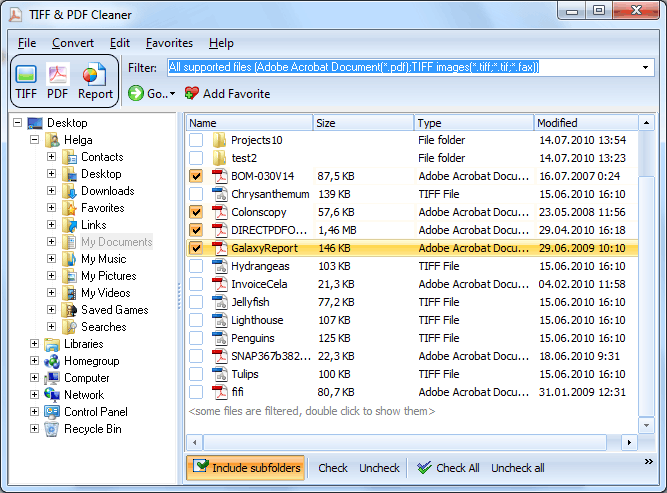 Download and install TIFF PDF Cleaner. Select the folder that contains the PDF files that you want to export into TIFF. 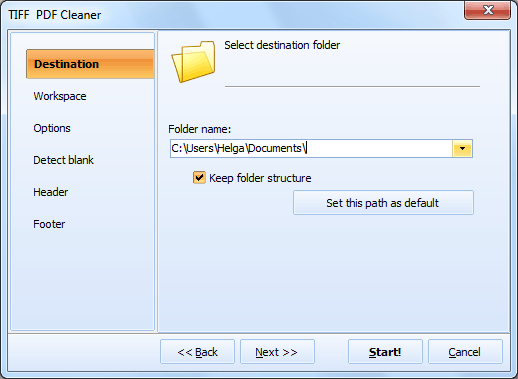 The tree of files and folders is generated by the program automatically. Tick off the files you want to convert. Batch conversion mode is enabled in TIFF PDF Cleaner, meaning you can process several files at once. To set TIFF as the target format click on the "TIFF" button (you can find it on the upper toolbar). A new window will pop up. To delete blank pages, go to the "Options" section and tick off "Remove blank pages" -> "Remove". If you want to double-check the blank pages, tell the app to save them to a new folder. It will take a minute to take a look at them and confirm they do not contain any important data. To begin conversion, click "Start!" TIFF PDF Cleaner is very efficient. It runs via GUI and command line. 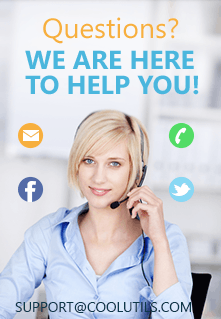 Give it a try now and get rid of blank pages in your invoices, faxes and other documents in minutes!